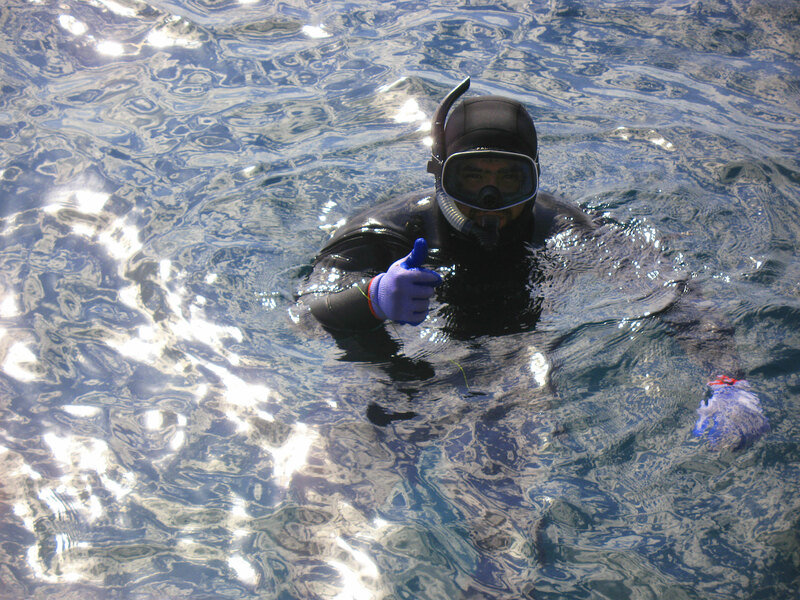 Baja Aqua-Farms Is committed to the long term sustainability of Pacific Bluefin Tuna. We take pride in responsible fishing and adhering to comprehensive local and global Legislation's; ensuring the protection of the species for future generations. The success of our company depends on the health of our environment and the sustainable management of our fishery. As a progressive company, we are also committed to ensuring all divisions of our business operations are environmentally sustainable. Sustainability in farming practices, ensures traceability of fish from capture, farming to final consumer a guaranteed product.  Baja Aqua-Farms has initiated global practices to implement sustainable quotas and stricter fisheries management controls, and our stance remains that all fishing should be subject to quota, based on the scientific assessment of maximum annual yield. 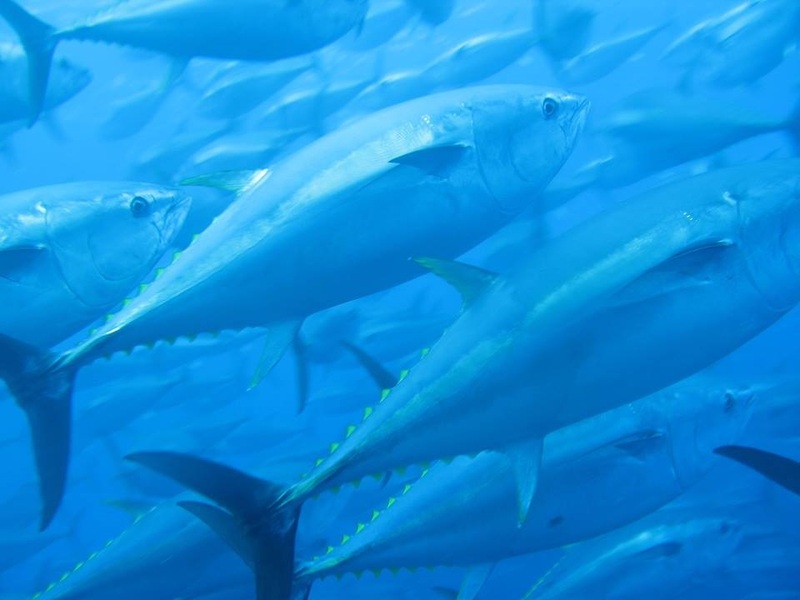 We promote sustainability by meeting market demand for Bluefin tuna through responsible farming practices that provide a continual supply of Bluefin tuna from farming.